If you love creating amazing concoctions in the kitchen then this is a great idea for a day out. 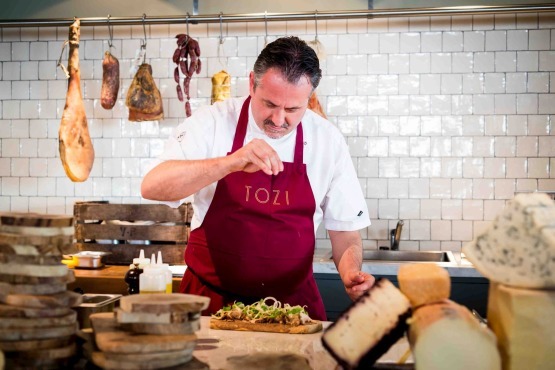 The Tozini Cooking Classes teach you how to be a genius in the kitchen – especially when it comes to Italian food. The chefs at the restaurant TOZI will be teaching you how to make things like filled pasta, pizza, biscotti and gelato. Click here to find out more or email [email protected] to sign up! 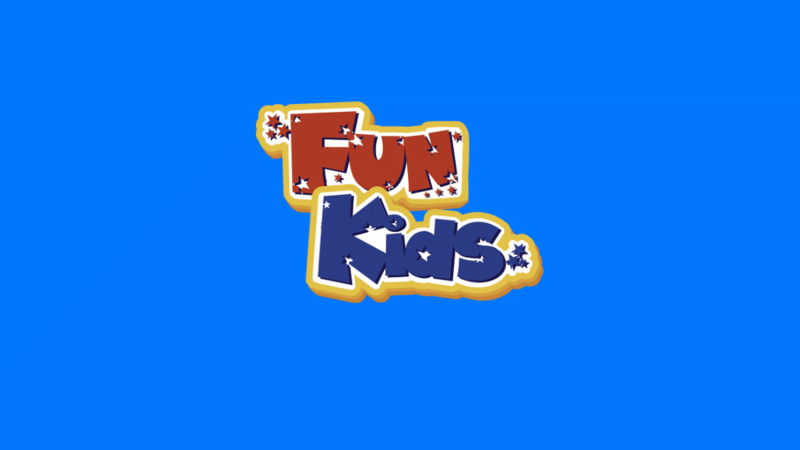 When: Various dates until 14th August – click here to see!